Normally, towards the end of February, winter season in North India starts fading away. However, this year, the region has been observing completely different weather conditions. In fact, two to three successive Western Disturbance have affected North India in the month of March so far. And during the next 10 days, the weather systems will continue to affect the entire North India. In the wake of current weather conditions, we can say that winter season is extending, and hot weather conditions are yet to make an appearance in most parts of North India. This winter season, the frequency of Western Disturbances remained on the higher side as compared to the previous years. Due to these back to back Western Disturbances, the hills and plains of North India are continuously witnessing rain and thundershower activities, which are resulting in delayed summers. Generally, the Western Disturbances affecting the northern hills do not induce a system over the northern plains. However, this year the conditions were different and almost all the Western Disturbances induced a cyclonic circulation over parts of Northwest India. This ultimately resulted in extended weather activities over the region. The weather conditions over North India during March are majorly affected by the warm winds that blow from the western parts of the country. But due to continuous weather activities, mostly cool winds are blowing over the region, which has played an important role in keeping the heat away from North India. 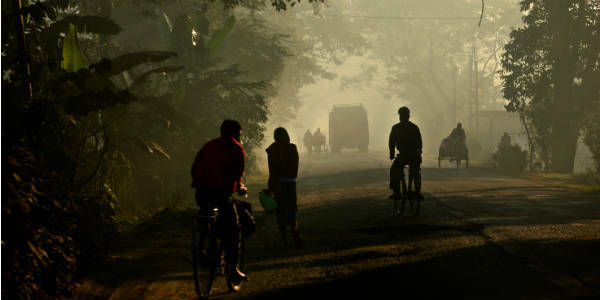 This winter season, even in the absence of any weather system over the hills and plains of India, mostly strong cool winds were blowing over the region, which has continued in the month of march as well. This change in the wind pattern has helped in keeping warm weather from parts of North India at bay. Generally, during the Pre-Monsoon season, weather becomes almost dry with very low humidity levels. 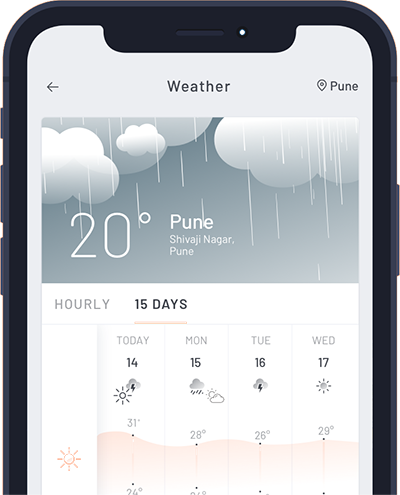 On the contrary, this season, in the wake of rains, the moisture content and humidity over North India are high, which are helping in keeping the summers on hold.